Welcome to Leikanger, a gem near Sognefjorden. The holiday home is right next to the fjord where there is a lot of fish, and near by there are several hiking trails that you can explore. 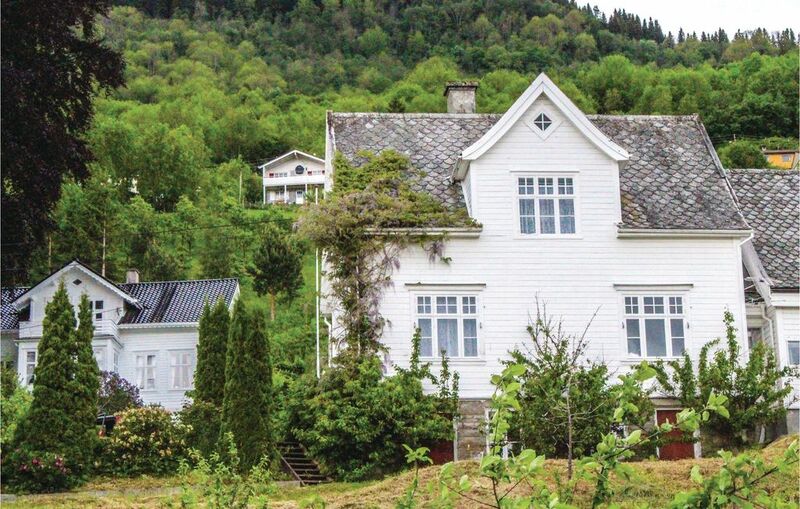 Daytrips to Sogndal and many natural attractions like Jostedalsbreen. There is a playground nearby.